Megan Bernard would sell her soul to be prom queen. Okay, maybe not her soul. 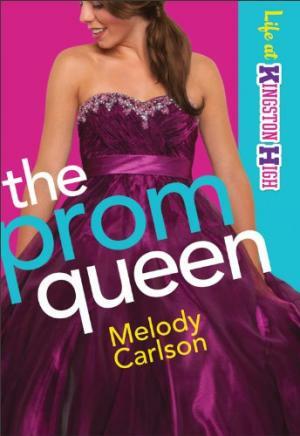 But her popular older sister Belinda was prom queen last year, and Megan is certain that the only thing that would make her truly happy would be to attain the same honor. Her mom thinks it would be pretty cool too. But when Megan decides she'll do whatever it takes to take home the crown, life gets decidedly complicated. Maybe "celebrity" isn't all it's cracked up to be after all.